Consumers of the legal age can now buy beer on Sunday in the town of Woodbury thanks to a vote by the Board of Mayor and Aldermen. The measure passed on final reading at Tuesday's (June 2) Board of Aldermen meeting. 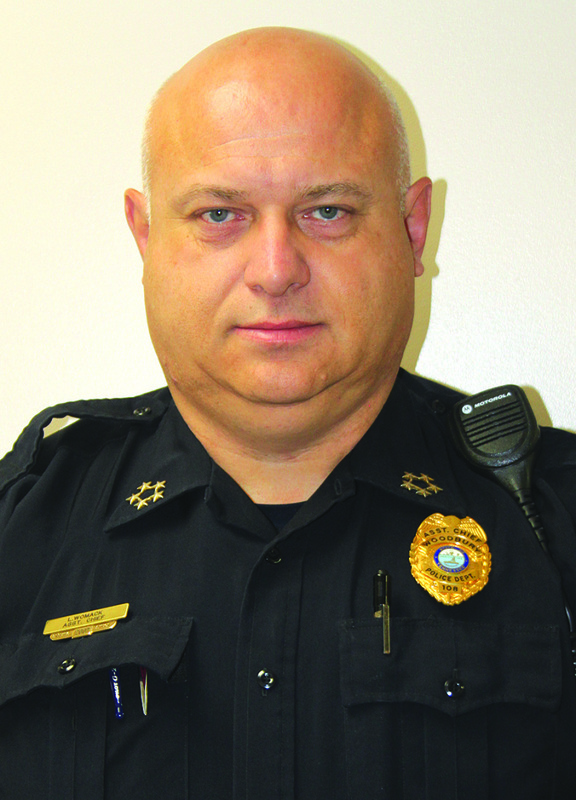 At that same session, the board voted unanimously to name Lowell Womack Woodbury's new Chief of Police.Following the Woodbury vote, Commissioner Jim Bush attempted to get the Cannon County Commission to approve Sunday beer sales in the county. The vote came during the commission meeting Thursday (June 4). Following the Woodbury vote, Commissioner Jim Bush attempted to get the Cannon County Commission to approve Sunday beer sales in the county. The vote came during the commission meeting Thursday (June 4). "The city has passed Sunday beer sales. It starts Sunday," Bush said. "There's more churches in the city limits of Woodbury than there is in the entire county. It's not fair for the city to do this." "The city has passed Sunday beer sales. It starts Sunday," Bush said. "There's more churches in the city limits of Woodbury than there is in the entire county. It's not fair for the city to do this. "Bush immediately moved for Cannon County to approve Sunday beer sales. Brent Bush seconded. After little to no debate, the measure failed 5 to 4. Commissioner Todd Hollandsworth was absent. Bush immediately moved for Cannon County to approve Sunday beer sales. Brent Bush seconded. After little to no debate, the measure failed 5 to 4. Commissioner Todd Hollandsworth was absent.Some commissioners questioned what was termed a "quick vote." "This motion has been talked about and tabled time, time and time again," Bush said. Voting "No" were Commissioners Mark Barker, Karen Ashford, Glenn Steakley, Adam Melton and Ritchie Hunter. Voting in favor of Sunday beer sales were Bush, Russell Reed, Brent Bush and Jamie Holloway. In other related action, the County Commission voted to ask former Woodbury Police Chief Kevin Mooneyham to resign from his seats on the County Beer Board and the 911 Board.